Where is the Safety Expertise in Your Organization? 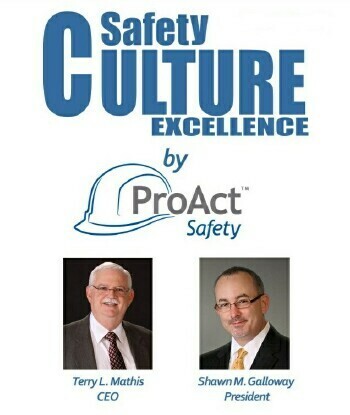 Who is the safety expert in your organization? The larger the organization the more people should have safety expertise; but at what level does the expertise reside? Certain types of safety expertise can be limited to one or a few individuals at the mid-management level. Regulatory compliance issues in detail can easily be referenced when needed from a centralized source near the top of the organizational chart. Expertise on daily safety issues should be located nearer to the job. This expertise can reside in the safety manager or supervisor if there are enough of them. If there are not enough safety managers or supervisors to adequately oversee the jobs, the expertise should reside in the crew lead or the workers themselves. Many organizations are in the process of driving expertise down to the lower levels and most are finding great value in doing so. When every employee at every level becomes a safety expert at their particular job, organizations find their safety performance greatly improves. The old reliance on the boss telling the worker what to do and how to do it safely is changing to the boss becoming the coach who teaches the worker to direct his or her own efforts and to do them safely. Performance coaching skills are the vehicles that transfers safety and job-specific expertise to where it does the most good. Does your culture have this crucial capability?